PCB board loader. First step in transporting PCB's in your SMT assembly line with automated board handling equipment like this PCB loader. 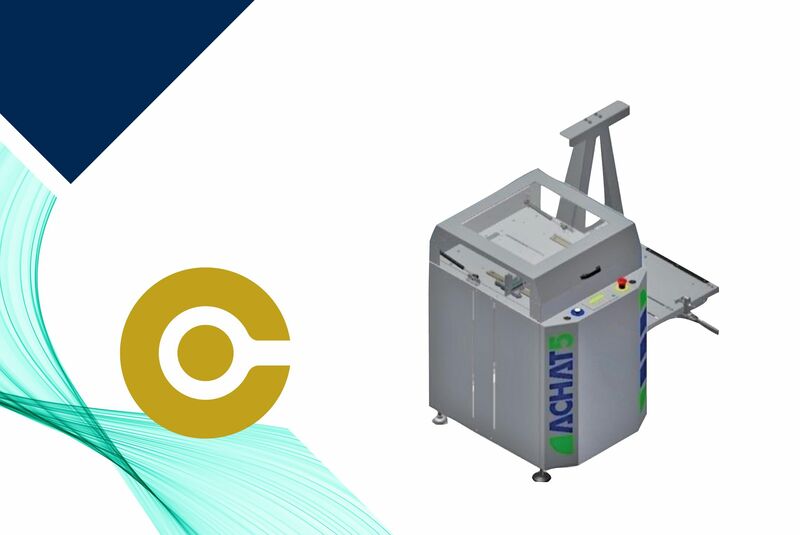 This efficient PCB board loader is a single loader from the brand ACHAT5. Download the spec sheet on the PCB loader for more information on the PCB single loader e-plus LOA. Board handling equipment and loader/unloader units are what we excel in.